Select CDI 1BT to identify unknown substances or run an express analysis, quality control or quantitative analysis of raw materials as well as final products. Optionally, CDI 1BT can be equipped with a PC, additional spectral databases and analytical software, vials and sample holders (e.g. : test tubes, tablets, etc.). 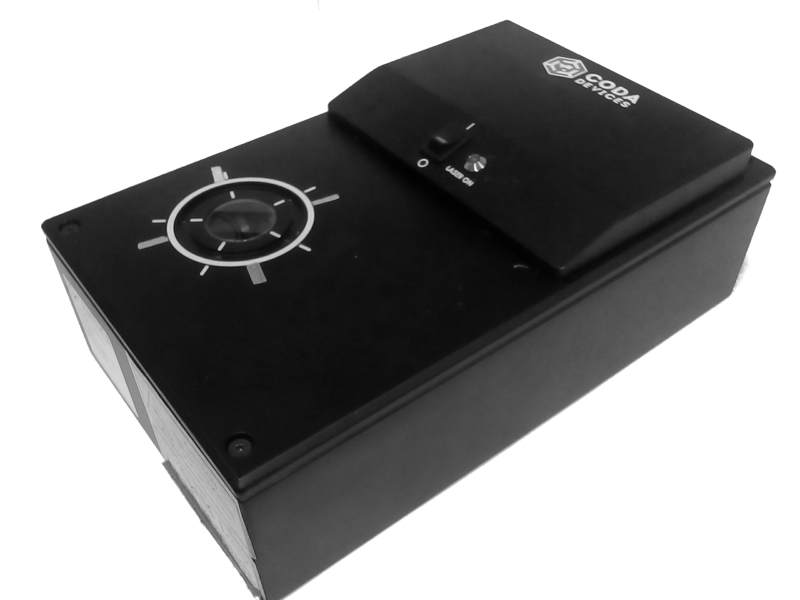 CDI 1BT is based on Raman spectroscopy, optical spectroscopy method that exploits scattering of light. This method is based on a property of molecules to scatter laser light inelastically. Frequencies of inelastically scattered light bare “fingerprints” unique to compound’s molecules. Thus allowing to identify compound itself. 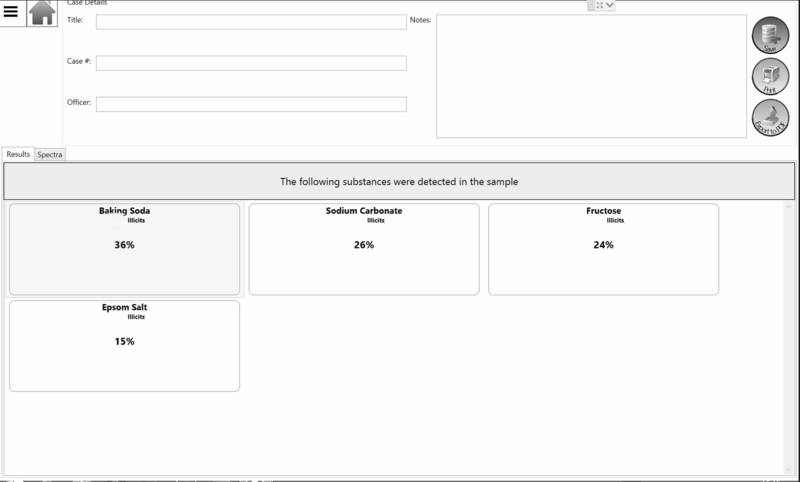 Easy to use software enables identification of unknown substances, quantitative analysis, and quality control. 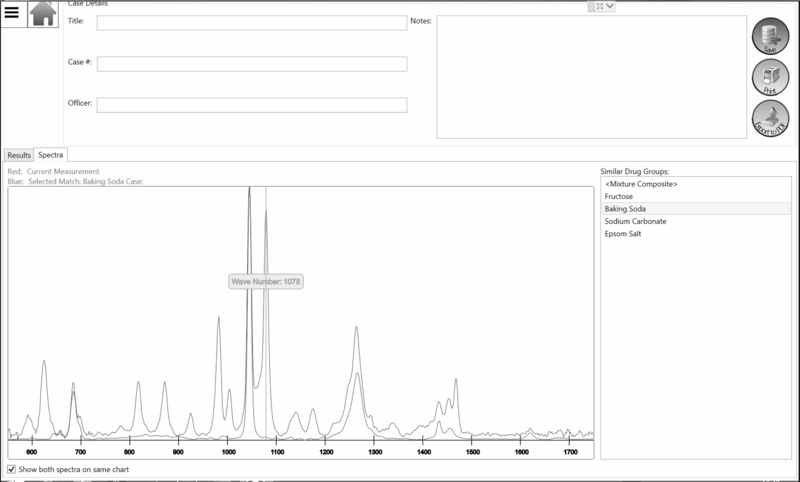 End-users can create measurement reports and custom spectra libraries at glance. 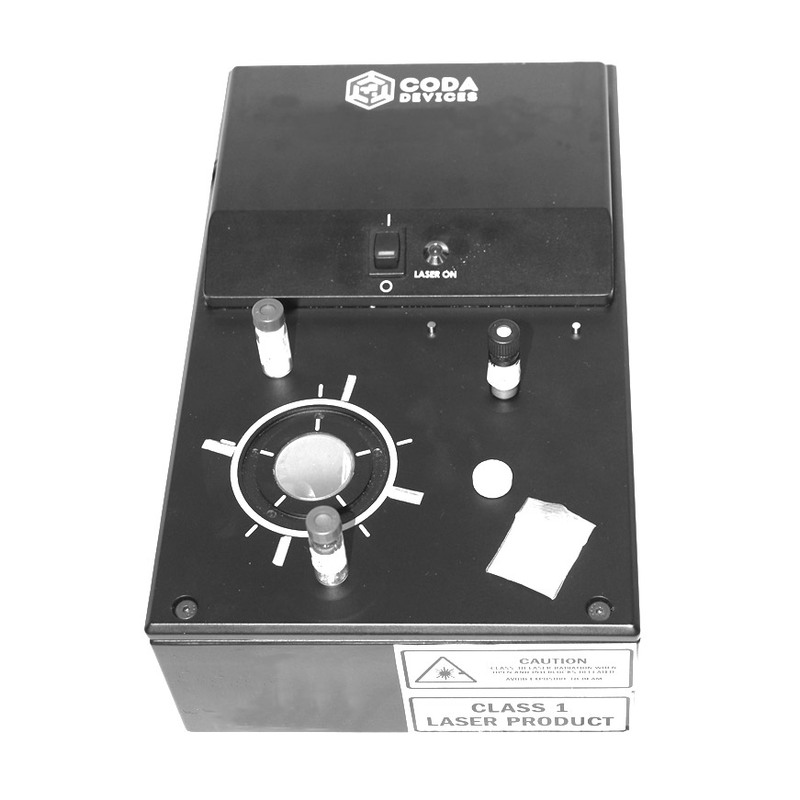 Coda Devices offers exclusive narcotic and pharmaceutical spectral libraries. Supplementary software packages and spectral libraries from Grams Thermo and S.T. Japan are available for in-depth spectra analysis and processing.